Elevated Supports, LLC is a Program Approved Service Agency (PASA) serving individuals that receive waiver supports through Imagine! Elevated Supports was established in 2016 and is unique to other service agencies because it focuses on serving individuals who live on their own or with their children, have strong independence skills, but may need some additional supports to “fine tune” the skills they already have. 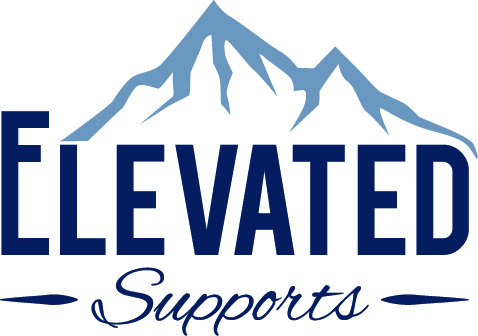 Elevated Supports is a small company comprised of professionals that have years of experience in supporting adults with developmental disabilities. Our goal is to create a higher level of independence in every individual that we serve.